RRB Bhubaneswar has released the rescheduled dates for Group D CBT which was postponed due to cyclone 'TITLI'. 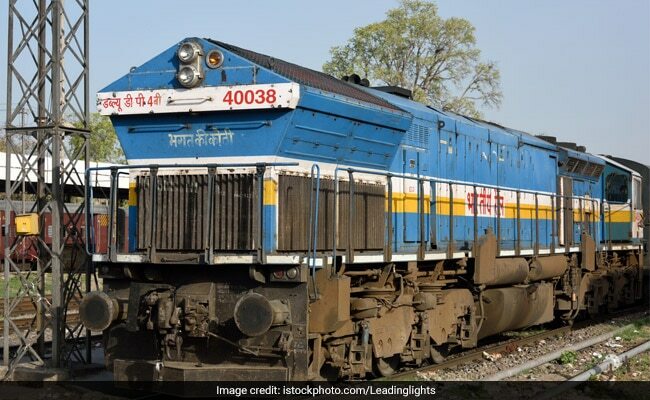 RRB Group D Exam 2018: RRB Group D exam had been postponed at various exam centres in Odisha. The RRB Group D CBT scheduled on October 11 and 12 was postponed in several cities like Bhubaneswar, Cuttack, Dhenkanal, Sambalpur, Khurda and Berhampur on account of the cyclone TITLI. Candidates were notified that the exam date will be communicated later. RRB Bhubaneswar has communicated the rescheduled dates to the affected candidates. The exams have been rescheduled to dates in November and December which has been communicated to the candidates through email and SMS. Such candidates can also check their rescheduled exam dates and exam city from the official website. They would have to follow the same process as before to check the exam details. The link to check rescheduled date is the same as the one provided to check exam details. RRB Bhubaneswar had postponed Group D CBT scheduled on October 11 and 12 at various centres under its jurisdiction as cyclone TITLI was due to make its landfall in coastal Odisha. In the notice released by RRB Bhubaneswar, the RRB has also notified that in December, no RRB Group D CBT will be conducted between December 12 and December 14 since the RRB ALP Technician second CBT is scheduled on these dates.